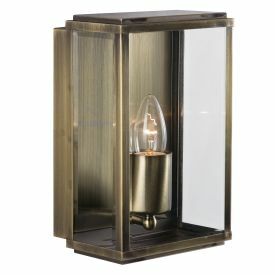 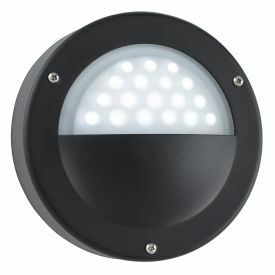 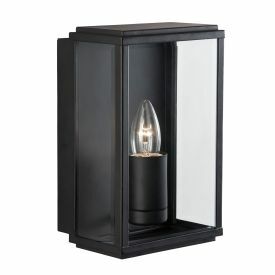 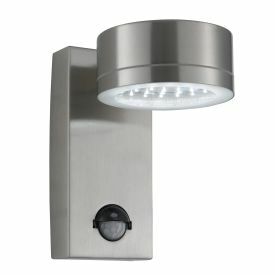 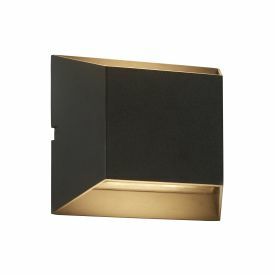 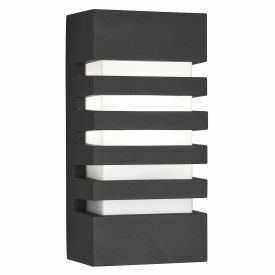 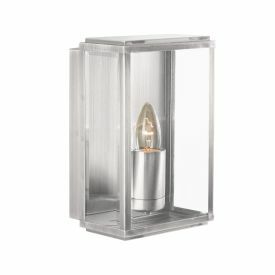 Outdoor wall lights have several applications in terms of style and functionality. 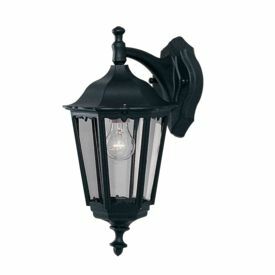 Traditional hanging lanterns are elegant and they create a safe, welcoming environment for visiting guests. 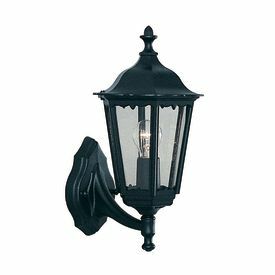 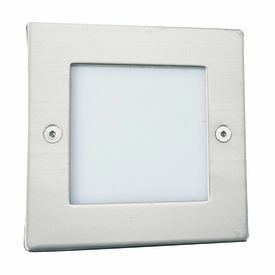 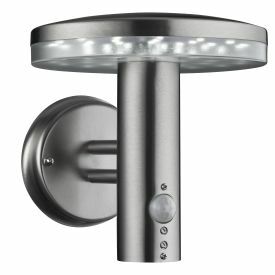 And modern flush fitting outdoor wall lights can brighten the outside of your property as well as your patio and garden, so you can enjoy warm evenings. 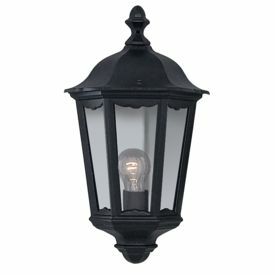 It’s amazing the transformation a little outdoor lighting can provide, even when you keep things simple.